Lots of news stuff is happening in Dropbox-land today! The company is holding its first-ever developer conference, dubbed DBX, and has already made a slew of announcements highlighting new features. Firstly, you may have already noticed the new icon that showed up in the Play Store. Not a huge difference, but a new look is a new look – all the good stuff is hidden behind the scenes, anyway. New icon aside, the company has announced some pretty nice things that will be available to developers moving forward: the Datastore API, Chooser, and Saver. Sounds exciting, no? Here's a look at each thing in a nutshell. The Datastore API: Essentially, it's a cross-platform sync that works within applications to make data consistently available across all of your devices. 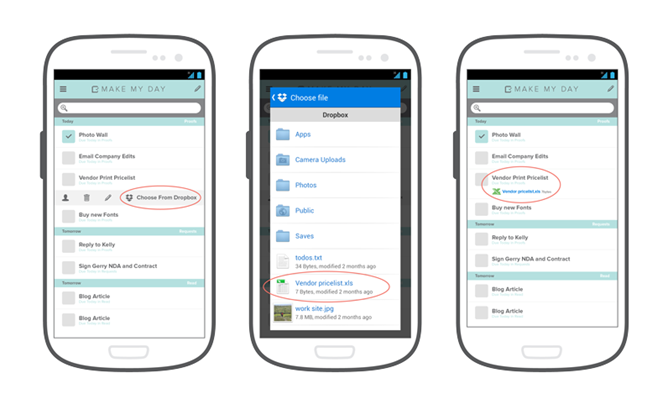 For example, if datastores are incorporated into a task list (and the app is connected to your DB account), when you check an item off, you will see that change on your other devices, be it a computer, tablet, or other mobile. Chooser: Chooser is a drop-in – a way for developers to connect Dropbox within their app with just a few lines of code – that will allow users to pull data directly from Dropbox into the app. This functionality has already been incorporated into Yahoo! Mail for Android and TextMe as of today – the updates are live in the Play Store. Saver: Another drop-in, Saver brings the option to instantly save files to Dropbox. It's already available on many web apps, with iOS and Android updates "coming soon." 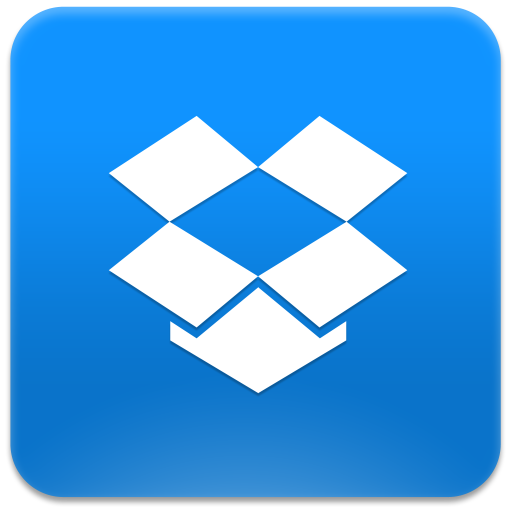 So far it's been a pretty big day for Dropbox developers and users alike. For more information on the aforementioned features, head over to the official Dropbox Blog.